The Way Remastered launched on the Nintendo eShop today and unfortunately it contains a game-breaking bug. In fact, this is the bug that did us in during our review (which hasn’t yet been posted due to this setback). 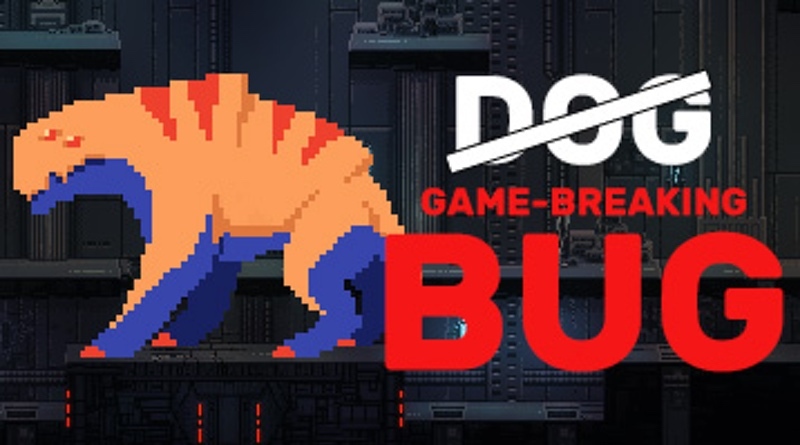 Right now the bug crashes the game if a certain boss isn’t defeated in under 2.5 minutes, and on top of that it deletes all of your save data! It was extremely frustrating to have to start the game over from scratch, but the good news is that a patch has been submitted and it should be fixed soon. In the meantime, you can still buy the game and play it, but just follow the instructions below to avoid the glitch. After about 2h of playing, during second boss fight, the game might crash and erase your whole save data. The patch for the issue (and a couple others) is already submitted to Nintendo and should be live soon. We’re really sorry, but that’s the best we can do. If you like the game, consider waiting for the patch to fix the issue. We thought about delaying the release date, but after speaking with Nintendo, we’ve decided that it would be worse, because so many people have already preordered the game. EDIT: After reading some comments I think this phrase needs a clarification. Actually, Nintendo said that it would be next to impossible to delay the release because of preorders. We didn’t want to press them too much. congratulations, you evaded a game crash!